If you don’t know it already, your media and entertainment apps are unique. Three of the top six fastest growing mobile app categories, regarding time spent, were media or entertainment apps. 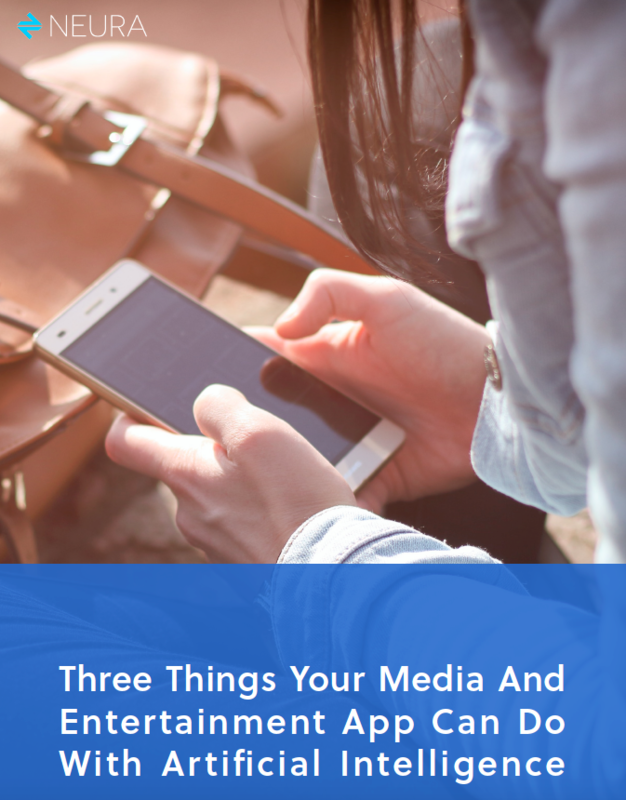 Not only that, but 89% of users prefer to access their media and entertainment through the mobile app and 52% of the time users spend on digital media is on mobile apps. At the same time, we know the mobile app industry is full of churn. Across all markets, 80% of all app users churn within 90 days, but there’s good news again for media and entertainment apps, they retain the most users on average at around 24% past 90 days. Truth. If you think about it, this means that as a media and entertainment mobile app developer, you’re in the sweet spot of user engagement which also means you have the opportunity to transform their experiences with your app to more than just a way to listen, play, watch or learn.